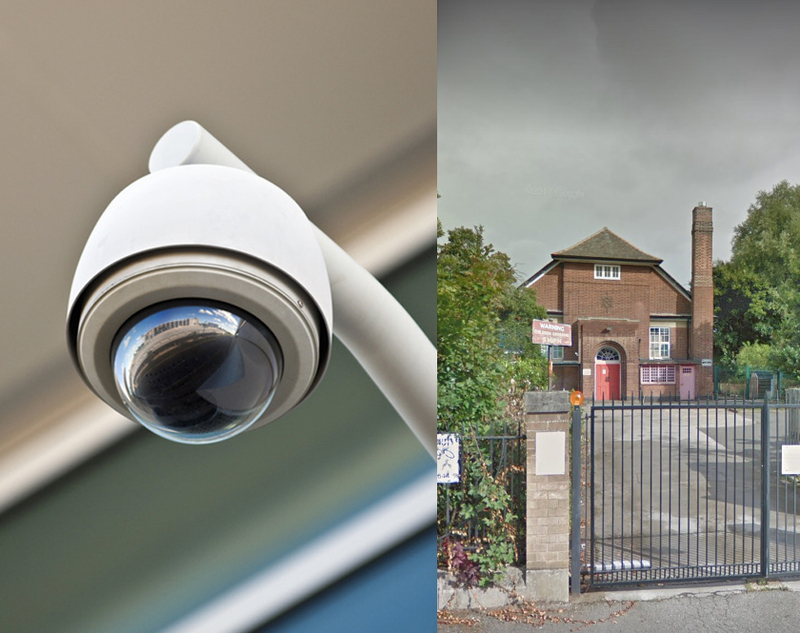 With some form of HD CCTV system in place, it can help to detect and deter anti social behaviour from within your school. This here can help to manage your grounds more effectively and keep an eye on possible troubled students. 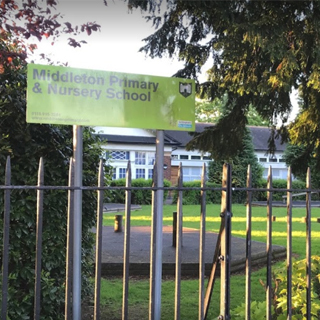 For this project our team were called to Middleton Primary & Nursery School, in Nottingham, to install brand new HD CCTV systems. 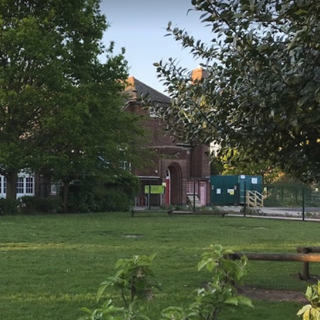 These systems allow the facilities manager to have complete coverage of the whole school and can keep an eye on ensuring: staff and students are safe, and the building is not being vandalised. "Very good company, nice people, no complaints. 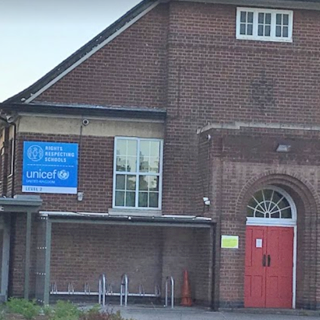 The team were helpful and provided a solution when we changed our hard-drive and encountered technical problems, they were knowledgeable and helpful ." "Speak with our team about our HD CCTV systems"